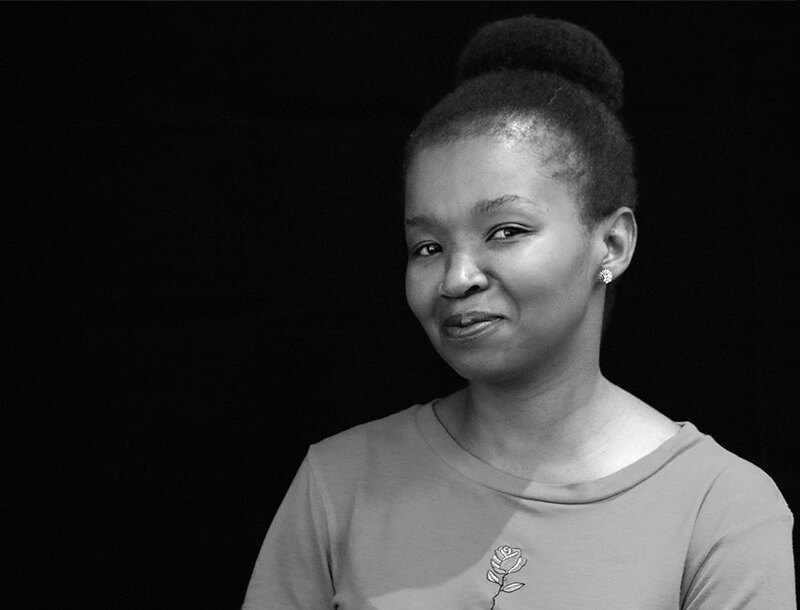 Having worked at Far East Rand Hospital, Voortrekker Hospital and the NHLS Cytology unit as a Medical Officer, Dr Moyahabo Mabitsi has worked in Public Health Programmes in different positions within Anova for the past eight years. She has a sound knowledge of the public health system in South Africa, particularly the primary health care system. She has been involved in implementation of TB/HIV/PMTCT policies/guidelines at Primary Health Care level; this included the rollout of the NIMART programme in Johannesburg District in 2010. In her roles as TB Technical Advisor and manager of Anova’s Johannesburg District PEPFAR programme, she has provided capacity building for DoH clinicians, and facilitated the provision of TA to sub-district and District level DoH management on implementations and review of TB/HIV and related programmes. In her current role, Dr Mabitsi provides oversight on implementation of the APACE program activities across Anova supported districts; Mopani, Capricorn, Sedibeng and Johannesburg districts. In this role, she provides leadership to, and is supported by Anova District Program Managers in the four Districts.